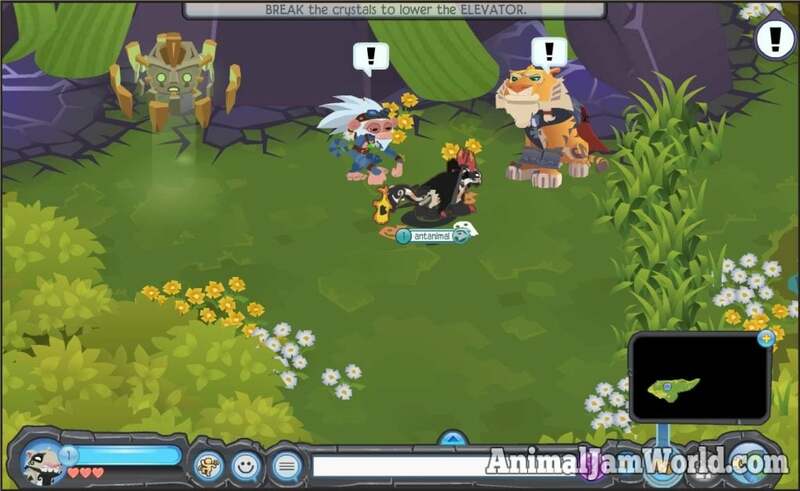 The adventures in Animal Jam are some the most entertaining and amazing adventures ever. 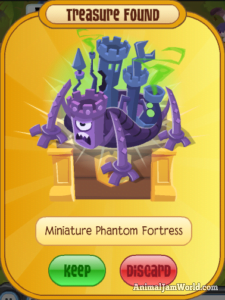 If you are looking to defeat some Phantoms, and want to take down the Phantom Fortress, there is now an adventure that is just for you! 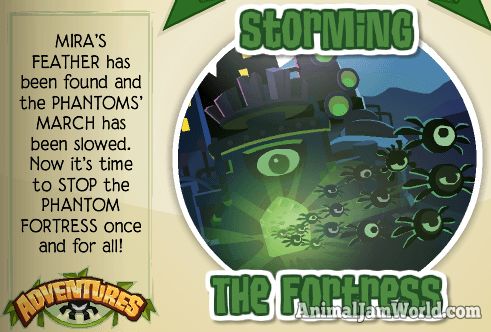 Storming The Fortress adventure allows you to go deep into the Phantom Fortress and battle against hordes of Phantoms. 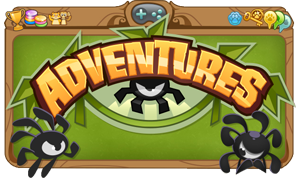 This adventure was released on April 27, 2017. 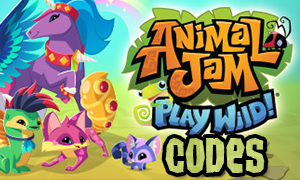 On April 26, 2018, AJHQ added a hard mode to the adventure as well! 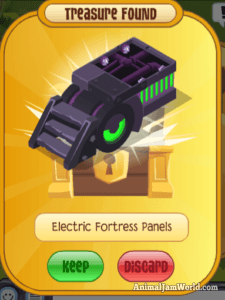 Today, we are going to tell you how you can easily complete the Storming The Fortress adventure. 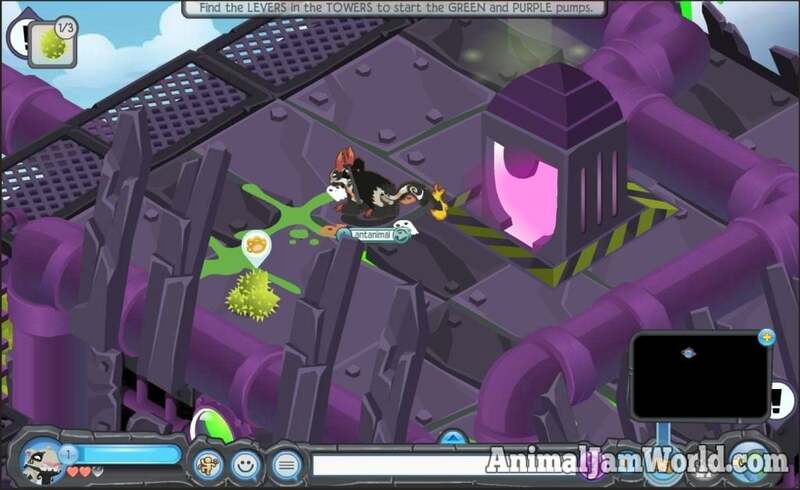 Just like most other adventures in Animal Jam, Storming The Fortress also consists of multiple areas. We are going to explain, step by step, how you can complete the adventure. 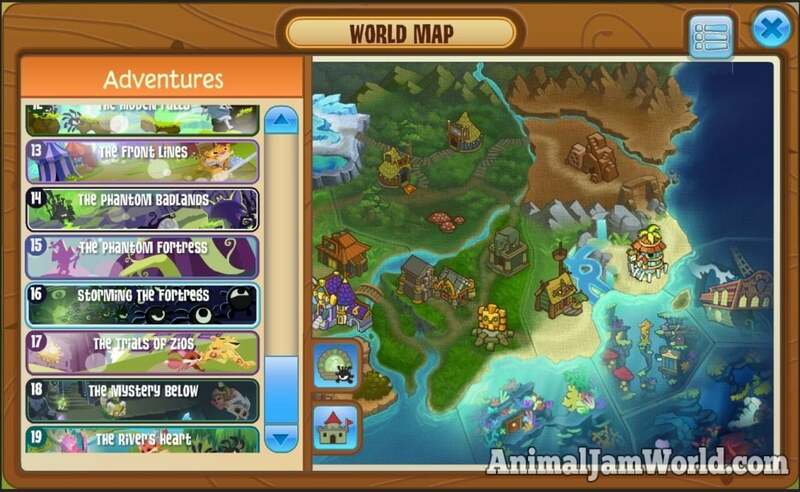 Firstly, you will need to go to the world map and click on the adventures button, which is located at the bottom-left corner of the screen. After that, scroll through the list and select the Storming The Fortress adventure. 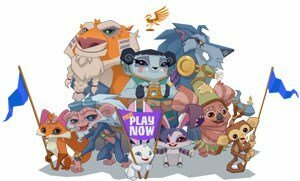 You can either choose to play on the normal or hard difficulty. You are now teleported the first area, which is the forest. Firstly, you need to talk to Graham and Sir Gilbert. They will give you an introduction to the adventure. Your first objective is to break the crystals to lower the elevator. Once you have done that, the elevator comes down and the doors open up. Several Phantoms emerge and try to attack you. 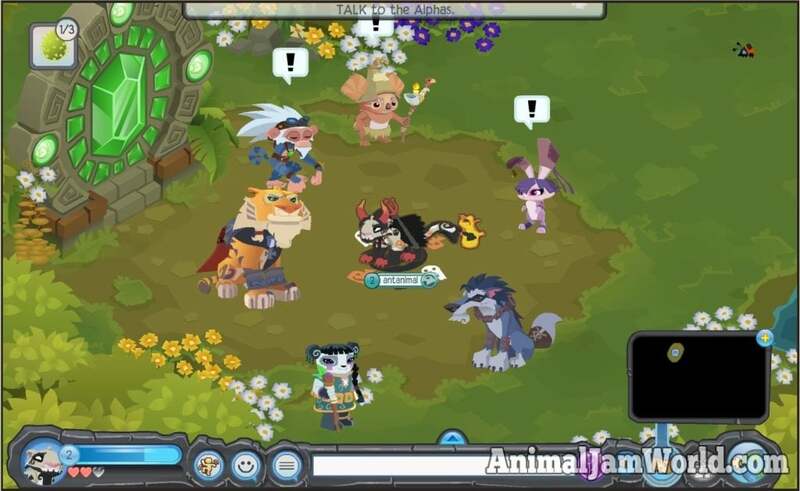 You need to pick up Boomseeds and defeat them. After doing so, the Alphas show up again. Talk to the Alphas and then continue by going into the elevator. You now arrive at the second area, which is the upper levels. You need to scout this area to find several levers, and then solve puzzles to pull those levers. These levers allow the purple and green pumps to start up. 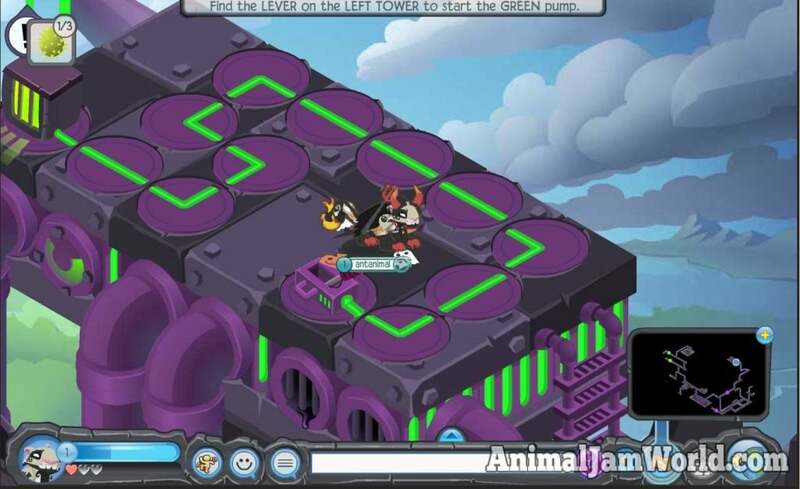 There is a right tower and a left tower, both have traps and Phantoms. Once you have pulled the levers, you need to go back to the center and use the machine to get yourself disguised as a Phantom. 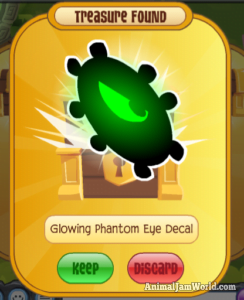 Once disguised, you will enter the Phantom Fortress. 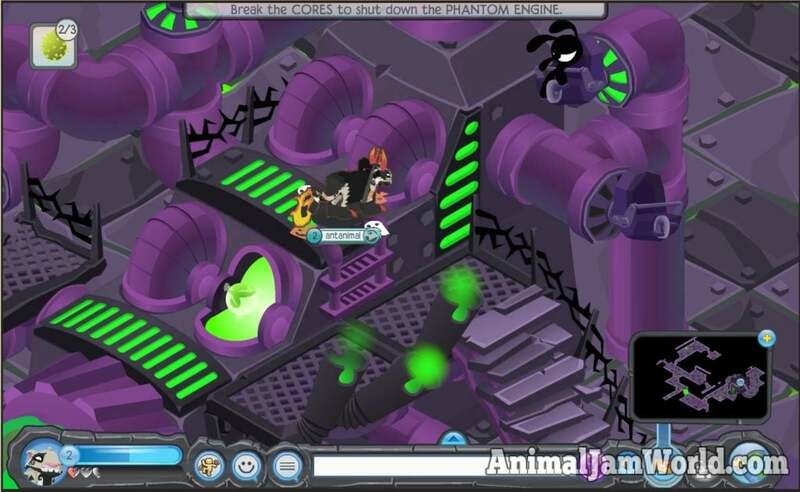 Once inside the Phantom Fortress, you need to scout the area to find the level 1 key. This key allows you to open the level 1 door. After doing so, scout the area to find the conveyor belt. Go over the conveyor belt and pull the levers along the way. 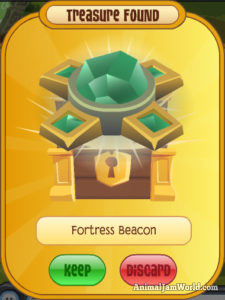 This allows you to pick up the level 2 key. Go back to where you started and go through the level 2 door to go deeper into the area. 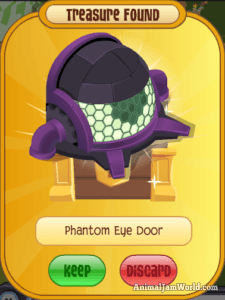 Now you have arrived at the Phantom Labs. 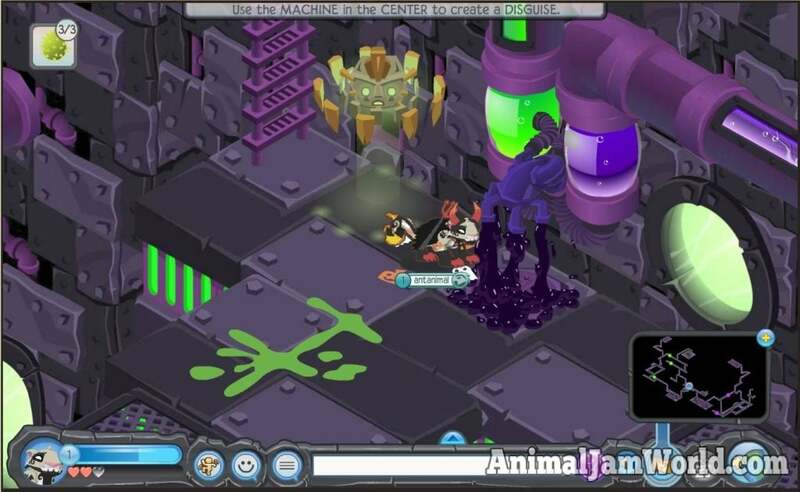 You need to rescue the animals that are trapped there. However, your Phantom disguise will wear off and you will be spotted by the Phantoms. 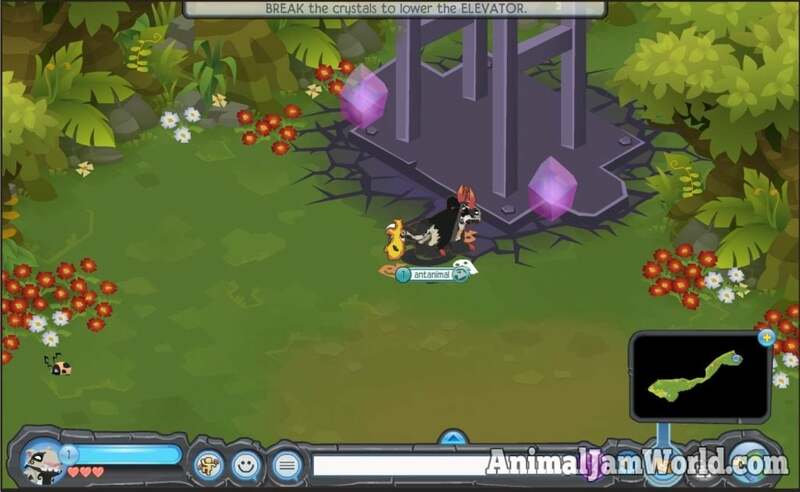 To rescue the trapped animals, you need to smash the glass cells that they are in. You also need to be careful of the Phantoms, because now they are alerted and will attack you when they see you. 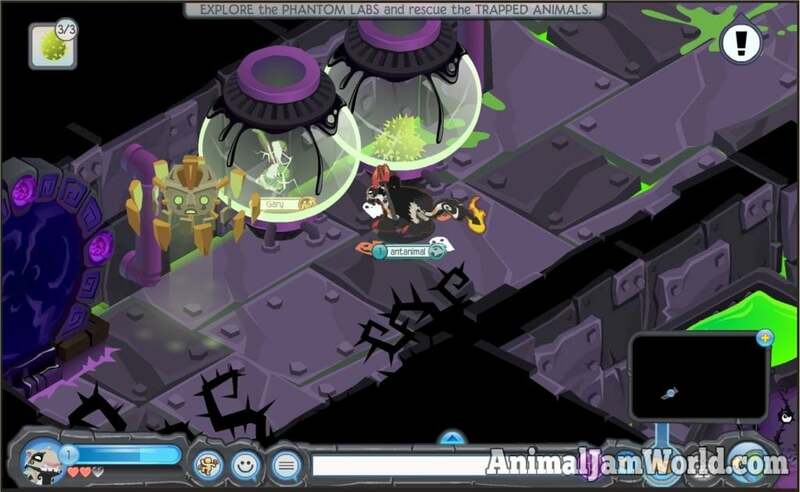 One of the animals that you rescue will give you the level 3 key, which allows you to go deeper into the Phantom Fortress. Before you can even reach the door, you will need to solve a puzzle and pull three levers. You are now in the Engine Room, where you will meet Greely. He explains that he will need to hold off the Phantoms, and that you need to shut down the engine. You need to destroy all four engine cores by dropping a Boomseed on the paddling Phantoms, which removes the core shields and then you need to hit the cores to destroy them. After destroying all four cores, you will meet Greely again at the bottom of the engine. 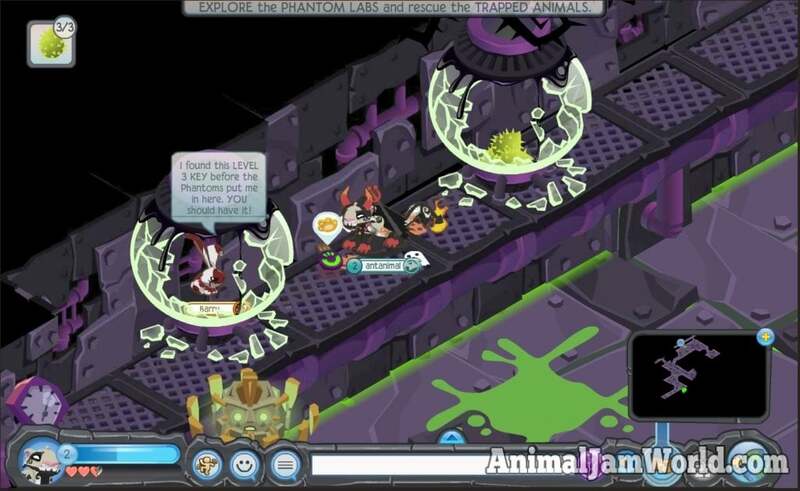 You will get teleported out of the Phantom Fortress, just in time before it explodes. 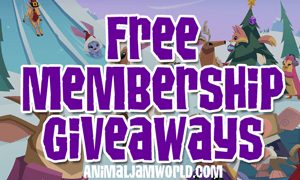 At the end, you will meet several more Alphas, and talk to them. They will ask you if you are alright and congratulate you. After talking to them, you may pick from five treasure chests. 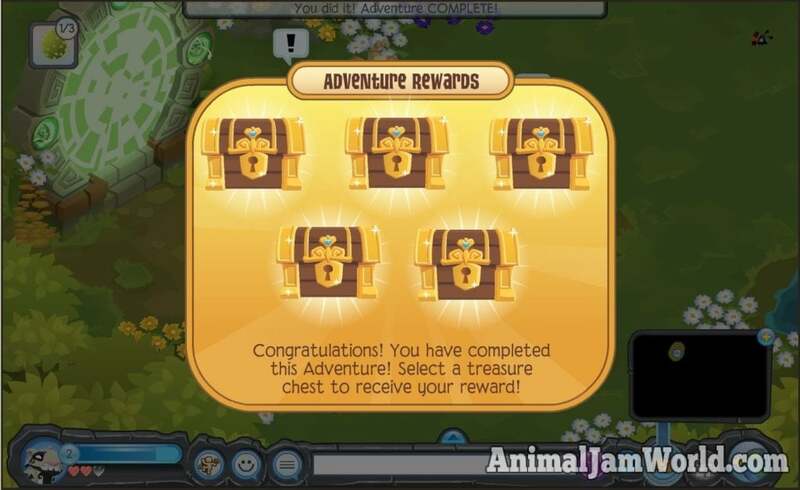 As stated above, at the end of the adventure, you may choose from five treasure chests. The contents of that chest will be your reward for successfully completing the adventure. 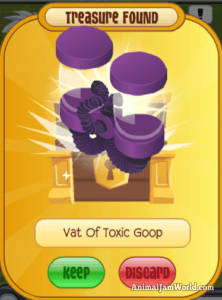 In the pictures below, you can see what the adventure rewards look like. 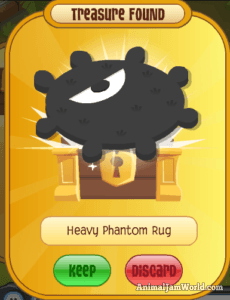 However, you get different rewards for completing the adventure at the hard difficulty. 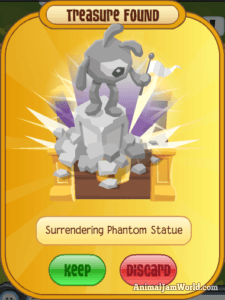 Normal difficulty rewards: Fortress Beacon, Miniature Phantom Fortress, Phantom Eye Door, Phantom Pipeline and Surrendering Phantom Statue. 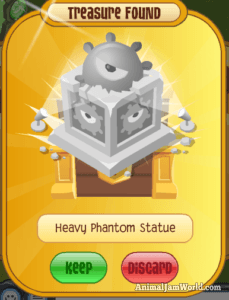 Hard difficulty rewards: Electric Fortress Panels, Glowing Phantom Eye Decal, Heavy Phantom Rug, Heavy Phantom Statue and Vat of Toxic Goo. 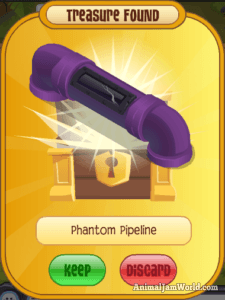 The rewards are all Phantom themed, and look absolutely amazing. 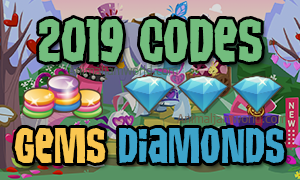 You can keep playing the Storming The Fortress adventure to collect each of the rewards!